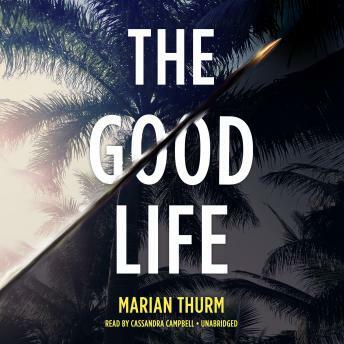 In this powerful new book from an esteemed novelist and acclaimed short-story writer, Marian Thurm expertly draws a chilling portrait of a marriage and the downward spiral of a loving husband and father who has bought a handgun as the novel opens. Stacy and Roger seem to have it all: a wonderful marriage, a luxurious Upper East Side apartment with all the accoutrements of the wealthy, and two endearing young children enrolled in private schools. But what appears to be "the good life" to their family and friends is not what it seems in this fast-paced, suspenseful novel that shows the sinister effects of a destructive marriage and the pursuit of the privileged life. Thurm, who according to the New York Times Book Review, "writes brilliantly of the battle of the sexes," has done so again in The Good Life.